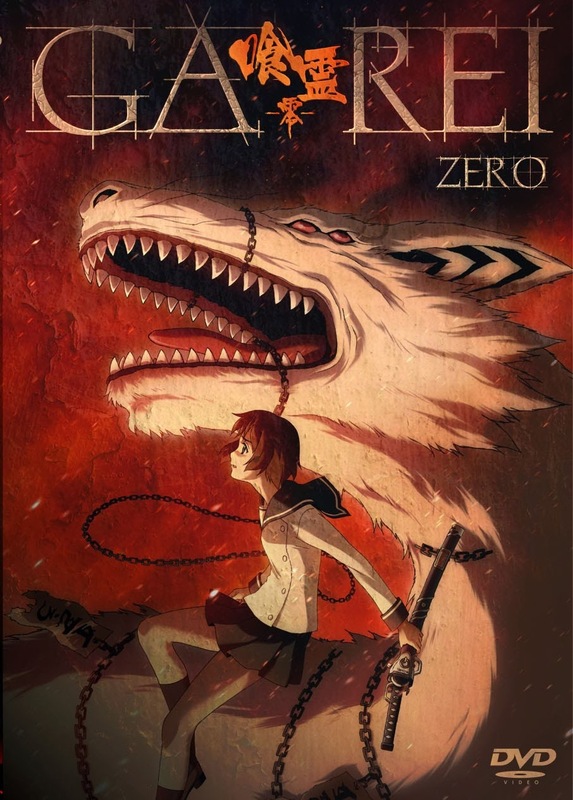 Ga-Rei: Zero was released during the final few months of 2008. Supernatural monsters that are invisible to the general public are rampant in Japan. The Supernatural Disaster Countermeasures Division (SDCD) is an organisation that was created to hunt down and kill those supernatural being without alerting the general public. The story details the bond between two girls, Kagura Tsuchimiya and Yomi Isayama, and the sister-like bond they share. The girls work together as exorcists on the SDCD force. The stress of their role and duty to each others family begin to adversely affect their relationship. One will learn what it is to be an exorcist and will walk on the path of light. Whilst the other will struggle to deal with her emotions and will walk down a dark path of brutality from which she has no hope of return. My Review: I’m really upset about this anime, I wanted to like it, I really did. The problem I had with it was that I just found it so boring. I believe that part of the problem with the show is its structure and timing, the show starts almost at the end, so the whole time I watched it I knew what was going to happen. For me, though the biggest issue with this was the characters, to be perfectly honest I really couldn’t care less about anyone in the show, it seems that every time something big happens it just carries no weight. I imagine that if you liked the show then it would be really good and I can see how it would be good but I just found myself wanting to finish it a quick as possible, which is a shame because this was one that I was really excited to watch. I rate this anime 1/5.